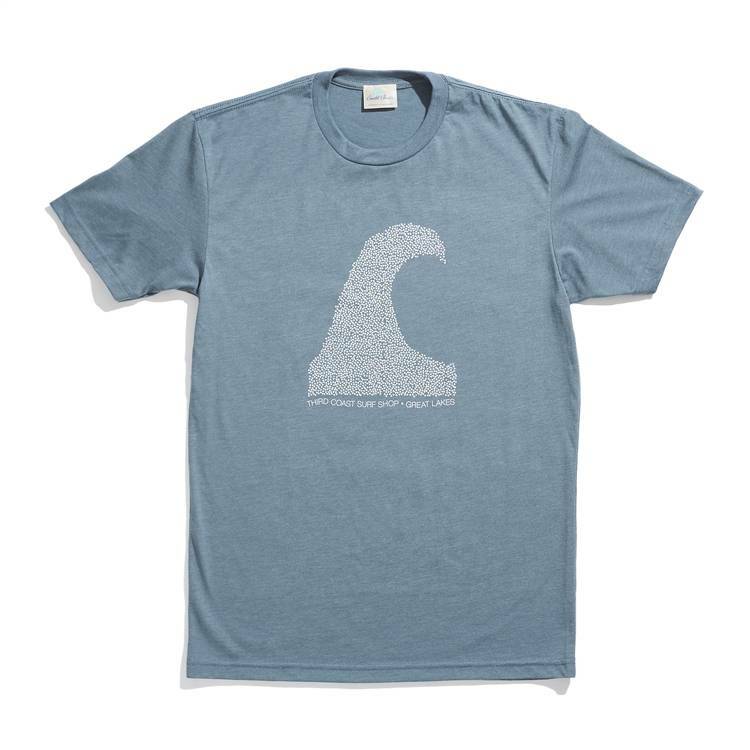 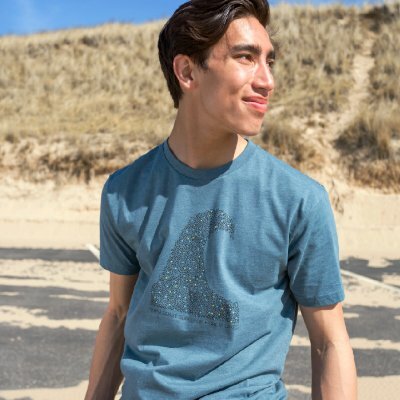 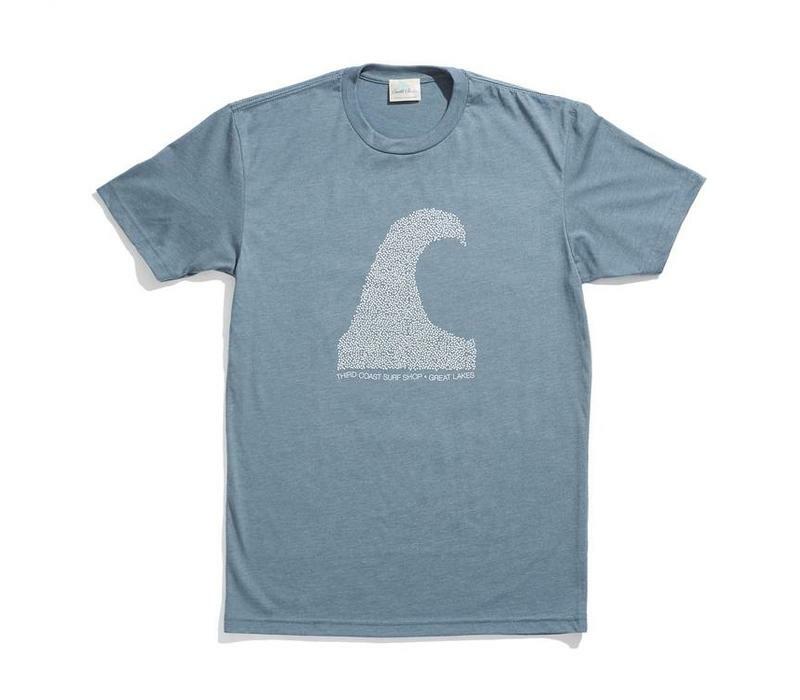 Your search for the perfect Great Lakes wave – and the perfect shirt – is over when you slip into Third Coast Surf Shop’s exclusive Triangle Wave tee. Designed for comfort, this retro heathered crew features a 60/40 cotton/poly blend with 1x1 baby rib set-in collar. 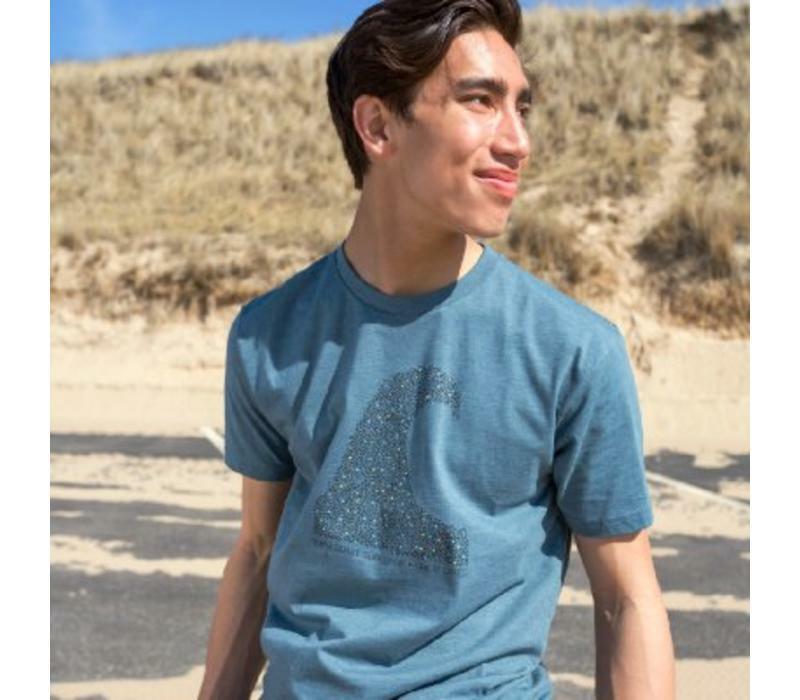 Slim fit, with men’s sizing.